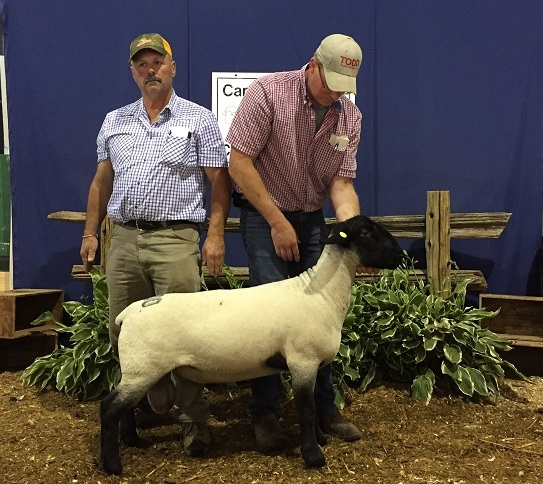 Stud Rams - Todd Sheep Company Inc. THIS RAM IS SIRED BY FORSEE’S RAMPAGE. HE IS VERY IMPRESSIVE IN HIS RUMP STRUCTURE AND LENGTH OF BODY. WHAT REALLY DREW US TO HIM WAS HIS GREAT COLOURING AND BREED TYPE TO GO ALONG WITH THAT EXTRA BIT OF MUSCLE IN HIS LOWER REAR LEG. 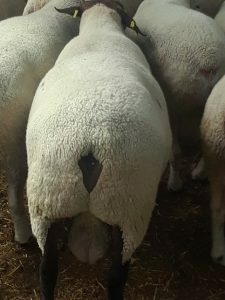 HIS FIRST LAMB CROP WAS VERY CONSISTENT AND LAMBS SCANNED LARGE LOINS. WE ARE SUPER EXCITED TO SEE THE PROGENY OF THIS NEW ZEALAND SIRE. WE ARTIFICIAL INSEMINATED 24 OF OUR TOP EWES TO HIM AND EXPECT THEM TO LAMB AROUND THE FIRST WEEKEND IN FEBRUARY. 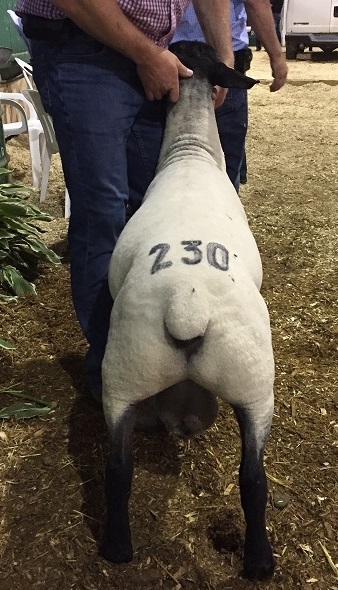 THIS RAM WAS THE TOP SELLING SOUTHDOWN RAM LAST YEAR AT $16,000 IN NEW ZEALAND. HE ALSO WAS RANKED AT THE TOP OF THEIR PROGENY TESTS FOR CARCASS QUALITY. LAST DECEMBER I TOURED AUSTRALIA IN SEARCH OF GENETICS TO MOVE OUT BREEDING PROGRAM FORWARD. 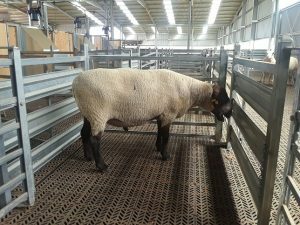 I FOUND THIS OLD RAM THAT IS VERY STRUCTURALLY CORRECT, IS HOLDING UP VERY WELL UNDER HARSH CONDITIONS AND HAS LOTS OF MUSCLING AND DEPTH OF BODY. HE HAS VERY IMPRESSIVE DATA AS WELL, HE IS IN THE TOP 10% FOR LOIN EYE, FAT, WEANING WEIGHT & POST WEANING WEIGHT. HIS CARCASS +183 PUTS HIM IN THE TOP GROUP FOR PROVEN SIRES IN AUSTRALIA. WE AI’ED 17 SELECT EWES FOR THE END OF FEBRUARY LAMBS. 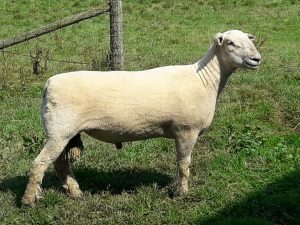 WE PURCHASED THIS VERY POPULAR FALL BORN RAM AT THE CANADIAN CLASSIC IN QUEBEC IN 2016. 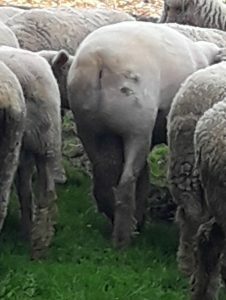 HE IS REALLY CORRECT ON HIS FEET AND LEGS, HAS NICE BONE IS LEVEL TOPPED AND HAD THE MOST MUSCLE SHAPE IN THE REAR LEG OF ANY OF THE RAMS IN THE SALE. AS GOOD AS HE IS STRUCTURALLY, HE IS EVEN BETTER WITH HIS PERFORMANCE NUMBERS. 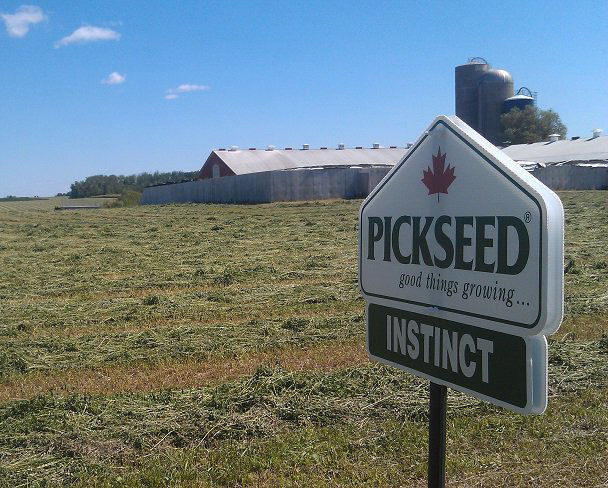 HIS FIRST LAMB CROP WAS EXTREMELY CONSISTENT. SO MUCH SO, HE IS CURRENTLY RANKED #3 IN THE COUNTRY AFTER BEING #1 ON THE PROVEN CARCASS RAM LIST. THE ABOVE 3 RAMS ARE ALL SONS OF THE MAPLE STAR RAM. ALL 3 OFFER A LITTLE DIFFERENT PEDIGREE ON THE DAM SIDE. ALL THREE RAMS ARE RANK IN THE TOP 5% FOR PERFORMANCE AND LOIN EYE IN GENOVIS. I USED HIS TWIN BROTHER THOR LAST YEAR. 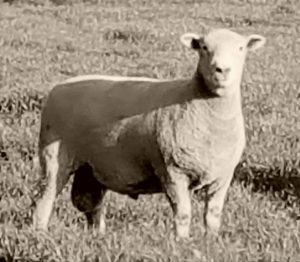 THOR WAS THE RAM WITH HIGHEST EPD’S FROM OUR AI PROGRAM FROM 2016. GRONK’S GROWTH NUMBERS ARE NOT AS HIGH, BUT HE IS MORE STRUCTURALLY CORRECT THAN HIS BROTHER. HE HAS VERY GOOD BONE AND MUSCLING. BEST THING ABOUT HIM, IS HIS MOTHER TODD 6Y ET. SHE IS ONE OF OUR MOST CONSISTENT PRODUCERS, SHE ALWAYS HAS GOOD LAMBS. HE WEIGHED 119LBS AT 100DAYS.